Description: Shake your tailfeathers!Get ready to /party! The Festa das Cores is the perfect gear to wear when you want to show off at Carnaval. 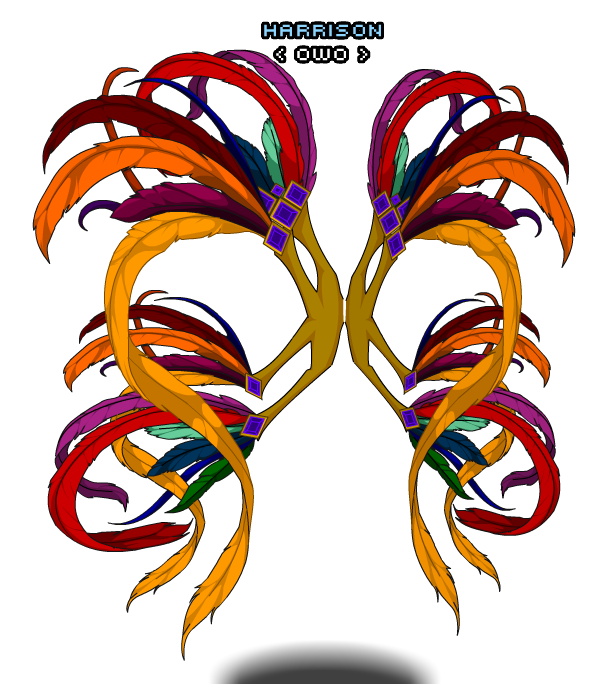 Note: Also see Festa das Cores Feathers (Legend).